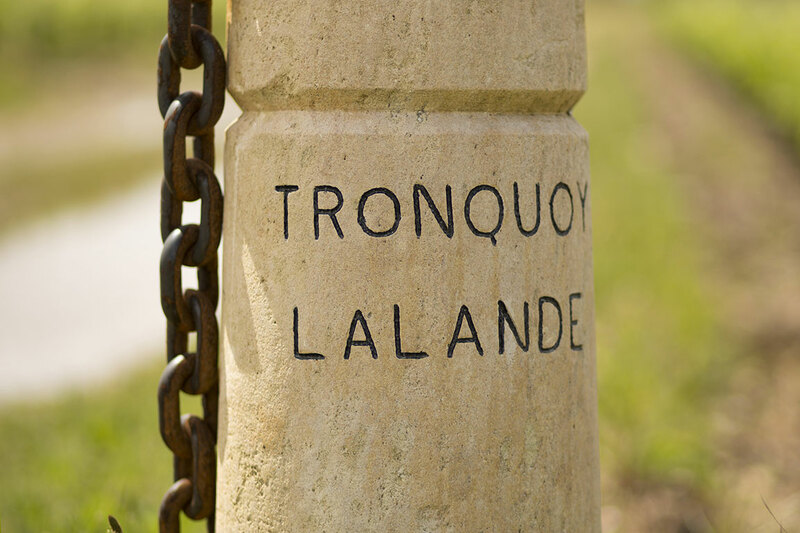 Château Tronquoy-Lalande, situated in the heart of the appellation, is one of the oldest Saint-Estèphe wines. 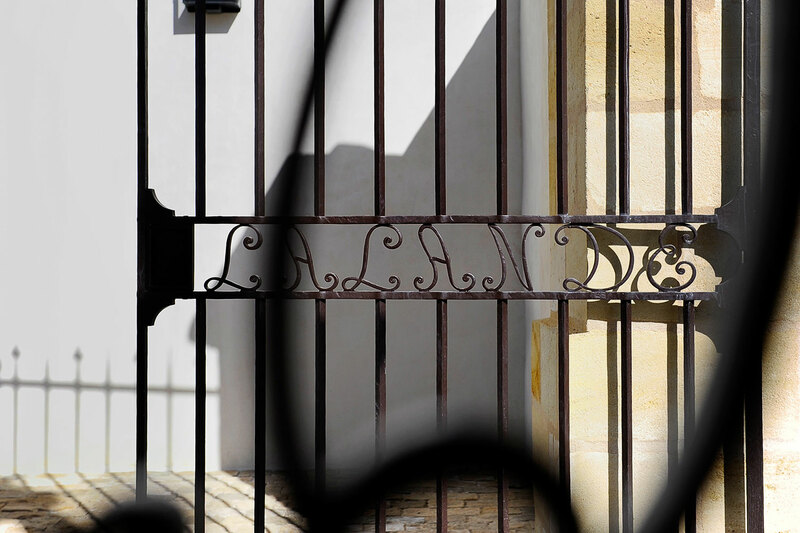 It takes its name from François Tronquoy, the estate’s first owner, and the place-name La Lande, meaning the heath, on which the Château’s historic vineyard is planted. château built for the Tronquoy family on a design by Victor Louis, the architect of the Grand Théâtre in Bordeaux. An elegant, white-stone country house typical of the region, its two side towers with their pointed roofs peep above the highest trees in the surrounding park. The estate went through several different owners until 1968, when it was bought by Jean Texier and his wife Arlette Castéja-Texier. She would run the estate for 40 years. 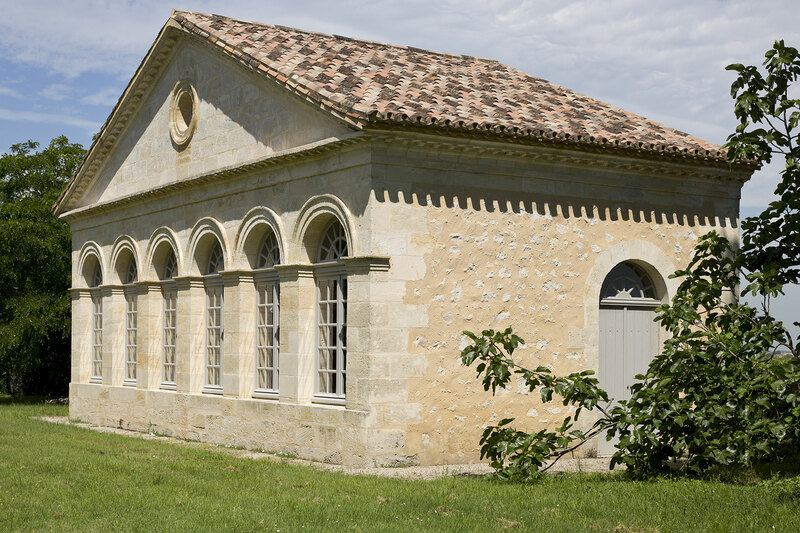 In 2006, Martin and Olivier Bouygues discovered this little gem, historically reputed for having one of the finest terroirs in Saint-Estèphe, only a few months after acquiring Château Montrose, its illustrious neighbour. On specialist advice, they decided to buy the property, marking the start of a new era in its history. They then embarked on a large-scale modernisation programme which culminated in 2010 with the construction of a vast barrel hall and a new vat house equipped with a vertical press and 22 temperature-controlled stainless steel vats.